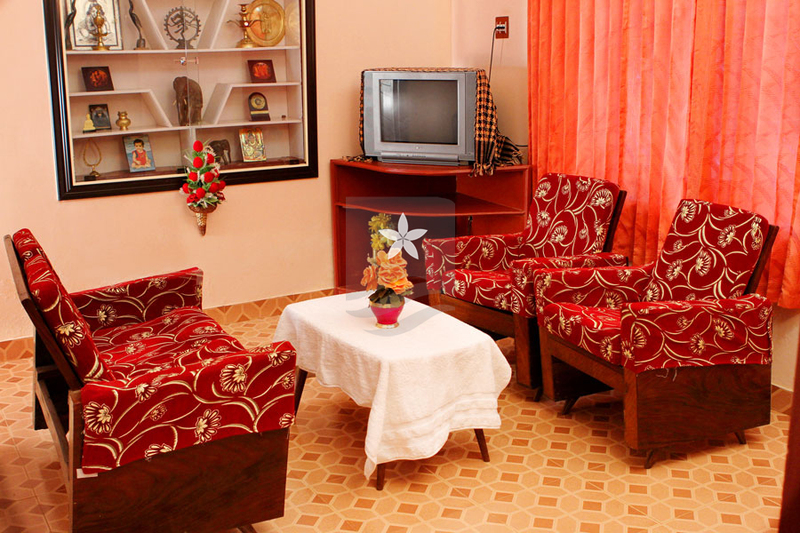 Sree Goutham Homestay is located at Kalpetta, Wayanad which has well furnished rooms. 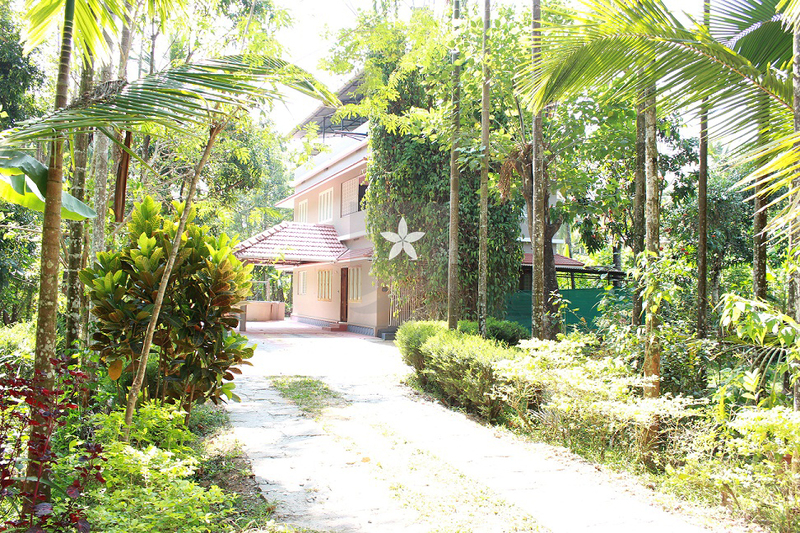 It offers best stay for family and groups with modern facilities like Living Room, Relaxation area, Car parking, Veg, Non veg, Food on request, an open garden compound. 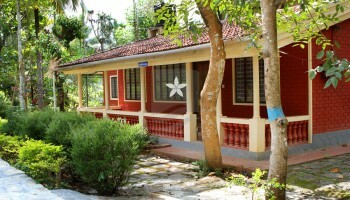 The villas have been constructed keeping in mind a perfect homely atmosphere. 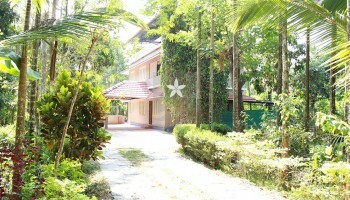 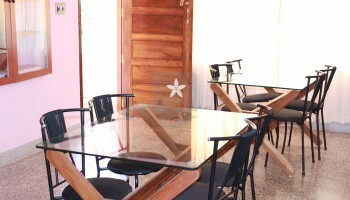 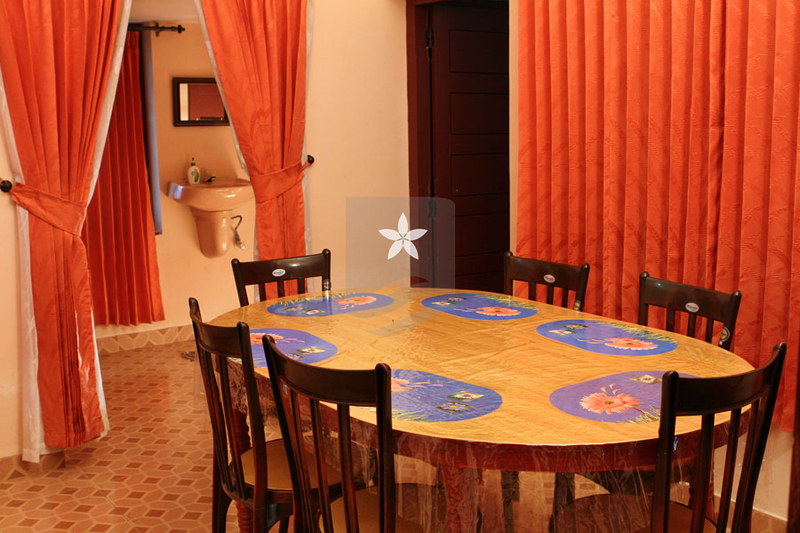 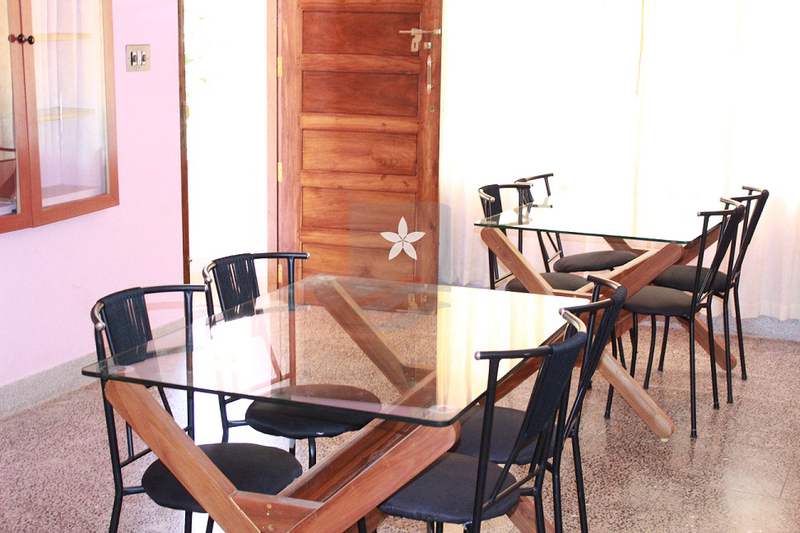 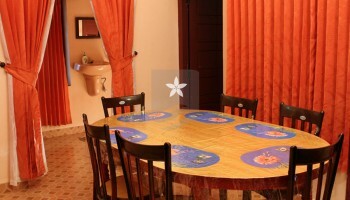 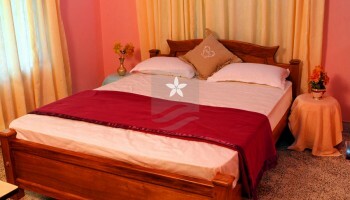 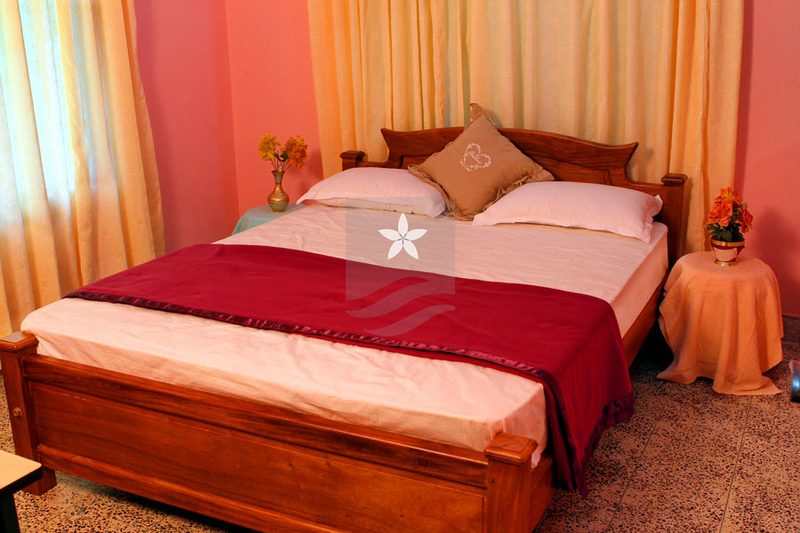 The bedrooms and other rooms are very spacious and the kitchen is very well equipped with all modern facilities. 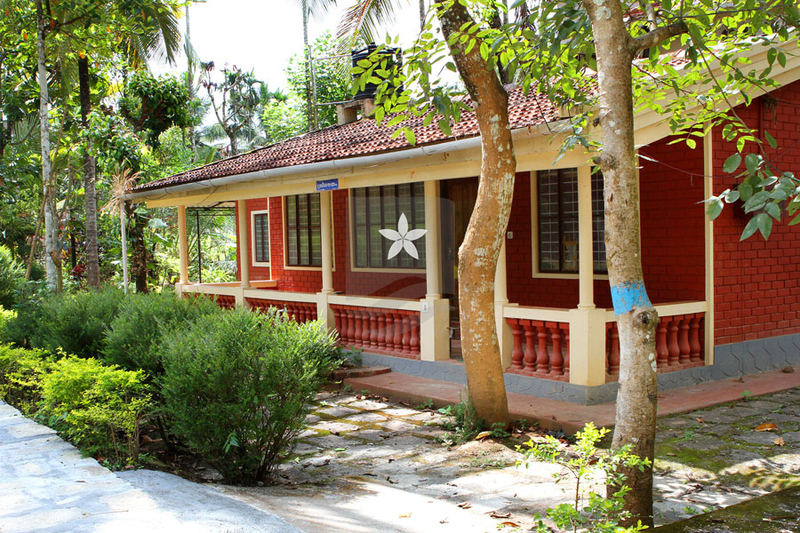 You can cook your on food using the crystal clear drinking water or get the new taste of Kerala home cooked food served hot. 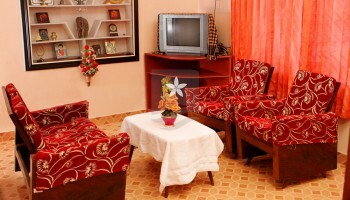 We provide you a safe and secure environment away from home.